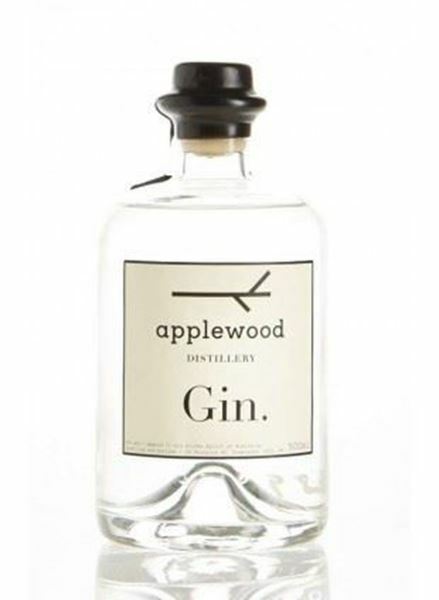 Distilled from grape-based spirit from the Barossa Valley and composed of an eclectic collection of botanicals such as Juniper, Lavender, Saltbush, Peppermint Gumleaf, Blood Limes, Desert Limes, Lemon Myrtle, Anise Myrtle, Wild Thyme, Quandong and Pepperberry. Being winemakers, we're two people incredibly passionate about the soil and produce we have in Australia. It's our contention to showcase products to the rest of the world that embrace Australian native ingredients and pay homage to the custodianship of the indigenous people who maintained the land for thousands of years. It's this passion that has driven us to start two wine labels, one that protects our farmers and another that protects our future. We've since taken these concepts and with our distillery, applewood - catapulted it into the horticultural realm - studying indigenous produce, it's beneficial effects on our land and the stories it can tell through incredible colours, flavours, and textures. We seek Australian identity in the products we craft and the services we offer. We seek ways to communicate this with an entirely new demographic. Our hope is that these Australian stories can one-day be heard on a global scale. 36 Short Blood Orange Gin is flavoured with subtle aromatics of sweet herbaciousness, a spicy citrus lift with a hint of fresh pine and resinous notes. Situated in the town of Dongara, Western Australia. 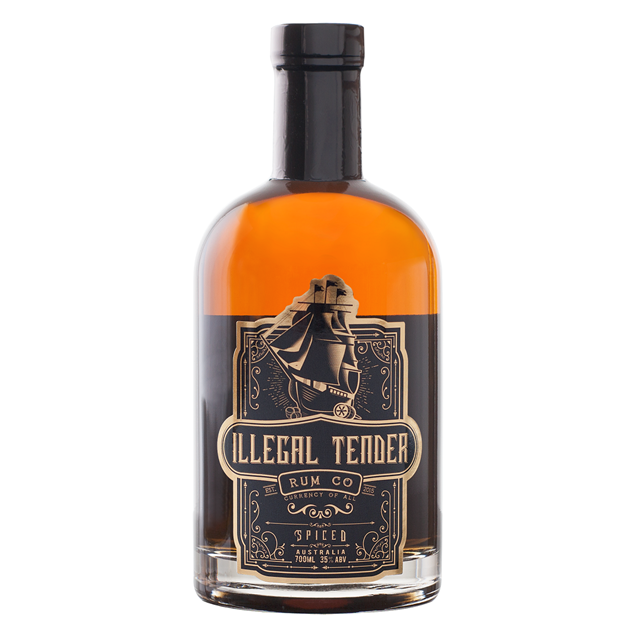 This distillery pays homage to Australia by using uniquely Australian spices to add a different element of flavour found in traditional spiced varieties from the Rum Industry. Using Kakadu Plum, Quandong, Wattle Seed, Lemon Myrtle and Wild Rosella these spices impart an Australian Bush tucker flair to the traditional Spiced recipe of old. The Spirit is distilled from a fermented ‘Wash’ of Dark Brown Sugarwhich is typically, much smoother than it’s molasses counterpart, then Mellowed with French oak for a minimum of 4 weeks then spiced. Snake Oil Tonics are a small team of two working to collaborate with fantastic Australian Gins and Independent Stockists to bring premium mixers to avid gin drinkers. 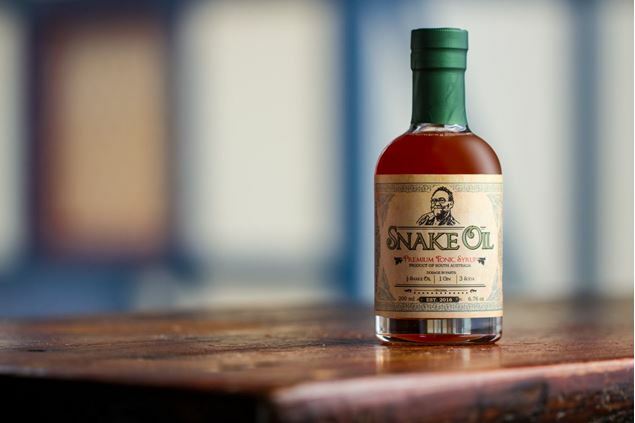 Snake Oil Tonics is a quality tonic concentrate that is mixed with carbonated water to create tonic water. It is made with hand peeled local mandarins and limes, chopped lemongrass, roasted cardamom and pimento berries. Stemming from the original anti-malarial recipe, ​ their tonic is one of the few commercial tonics to use the original source of quinine, Cinchona Bark. This product gives a premium option for the connoisseur of fine gin with added benefits including flavour and portion control. Copyright © 2019 Harvest Australian Liquor. All rights reserved.